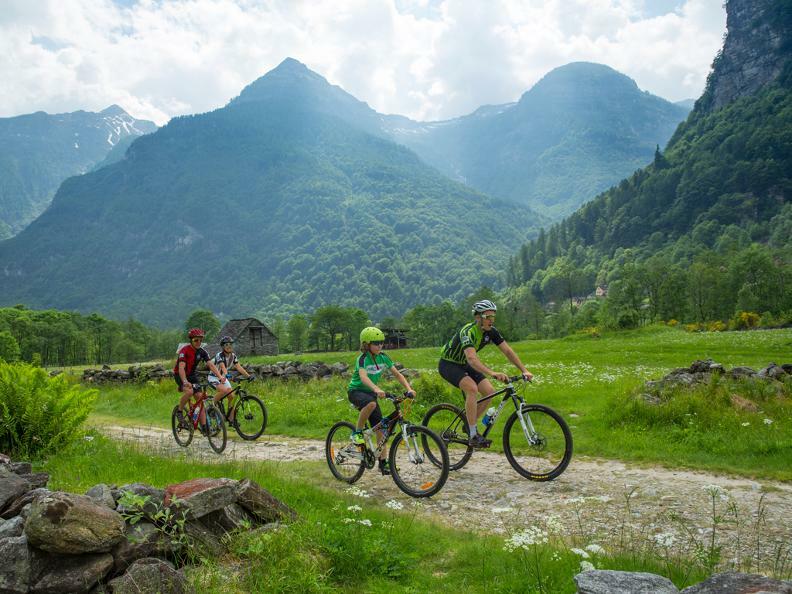 Ticino is a region with a high number of proposals suitable for cyclists. 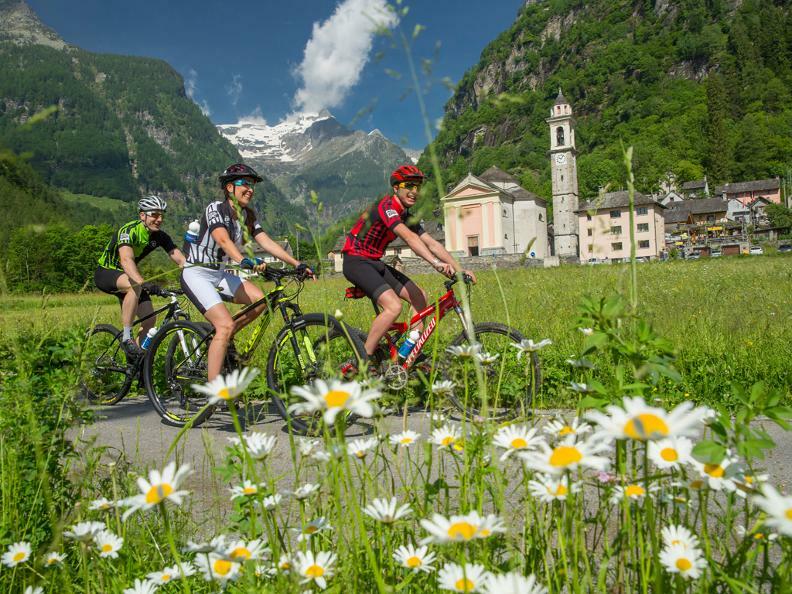 The bike hotels in the region will welcome you to enjoy a sporting holiday by providing additional services specially designed for cyclists. Starting from laundry, storage and maintenance of your bikes. In some cases the partner hotels offer a shuttle service for their customers and their bags. Pure fun on two wheels suitable for everyone, from professionals to families!